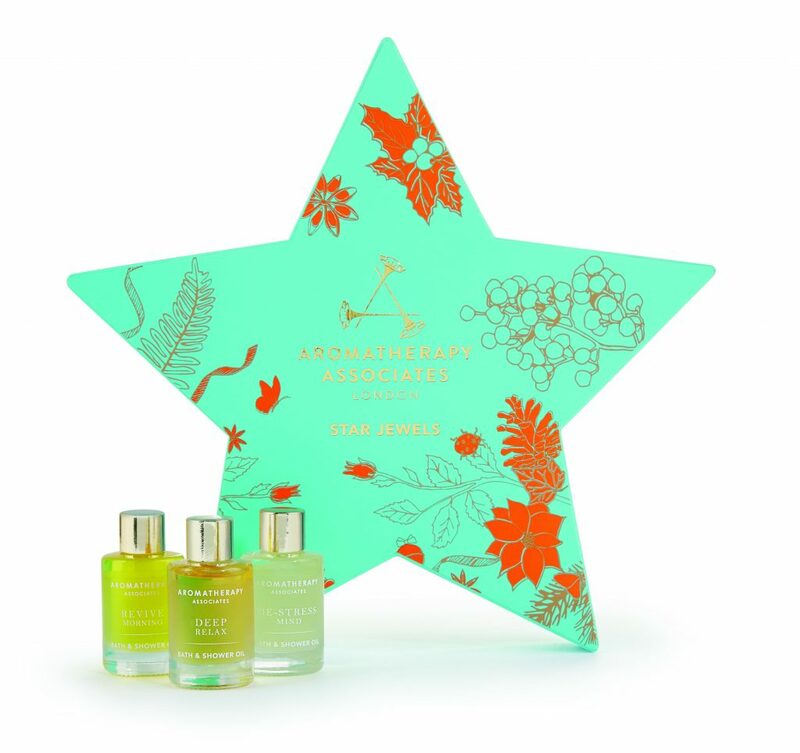 Reflect Medispa are extremely excited to welcome Aromatherapy Associates to Virginia Water – providing our clients with a wonderful range of gifts this Christmas. Each one of the carefully selected luxurious gift sets will take your loved ones on a sensory journey, giving them time to stop and find balance in the otherwise chaotic pre-Christmas rush! We have six beautiful gift sets inspired by an English Winter Garden. The mission is to allow everyone to take a moment of peace and experience the powers of aromatherapy and Mindful Beauty. My Treat £10 – The perfect Christmas tree decoration with a beautiful blend of grapefruit and rosemary essential oils. 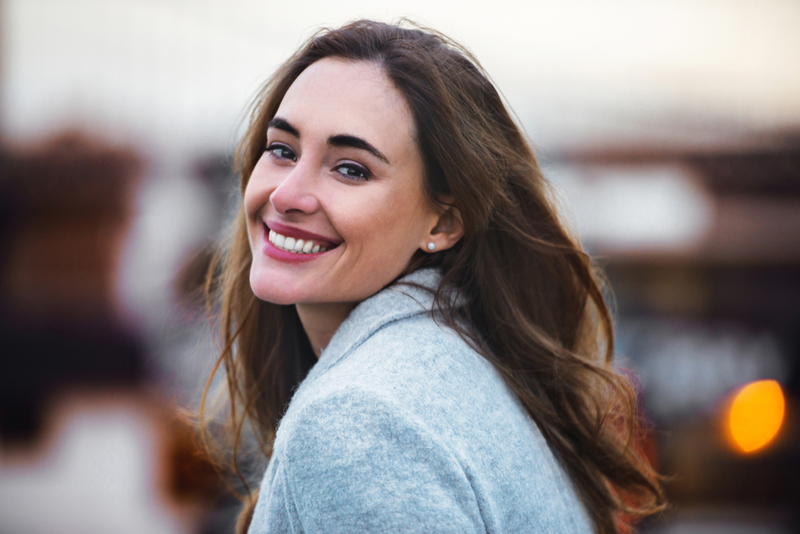 Instant Wellbeing £18 – A combination of ‘Revive Morning’ and ‘Deep Relax’ will help you focus during the day and allow you to deeply relax at night. Star Jewels £34 – Know someone who loves to indulge in self-care with a luxurious bath? 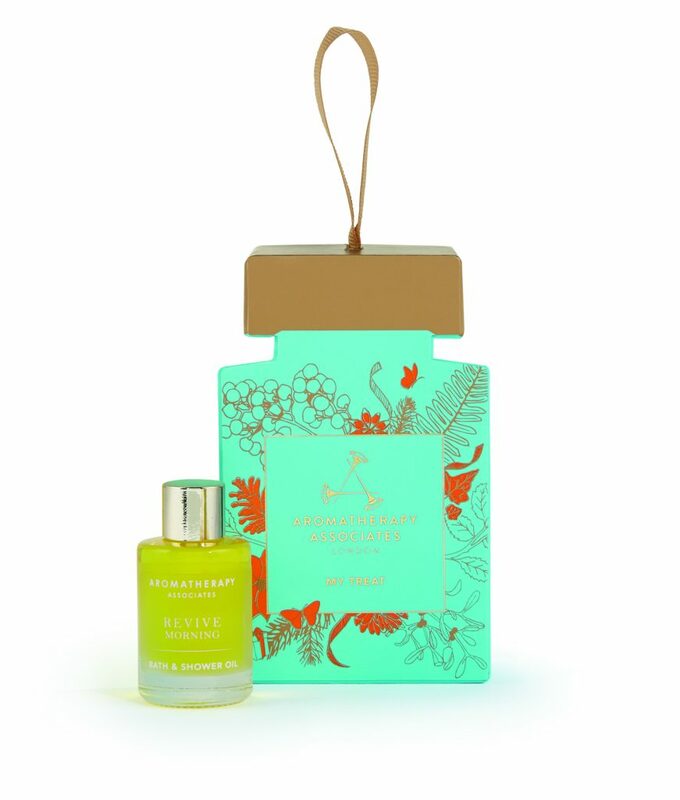 This gift set contains the perfect De-stress Mind Bath and Shower Oil, Deep Relax Bath and Shower Oil and finally to awaken your senses a Revive Morning Bath and Shower Oil. Pure Indulgence £45 – An collection that will inspire the one you love physically and emotionally through luxurious Revive Body Wash and Oil, a Lavender & Peppermint Bath & Shower Oil and an amazing Relax Candle. 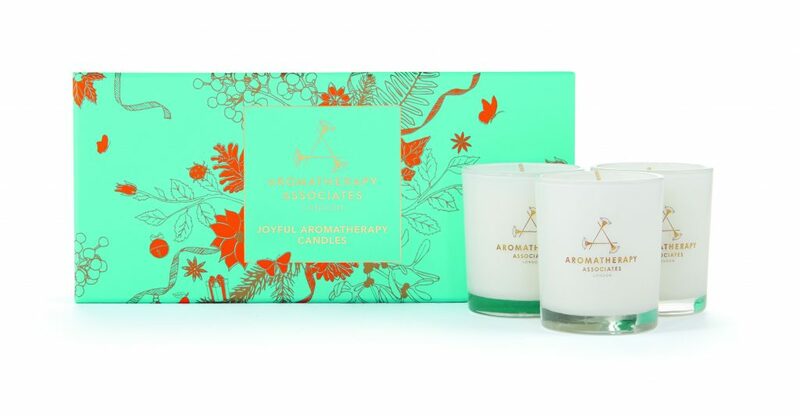 Joyful Aromatherapy Candles £50 – That person you know that loves to unwind with a beautifully scented candle will love this Joyful Candle gift set – an indulgent collection that will uplift the mood and bring calm and serenity to any room. 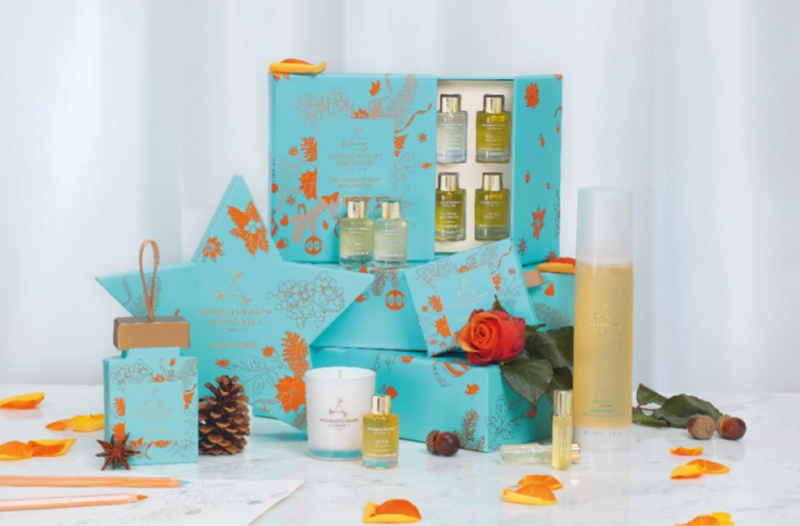 The Ultimate Bath Collection £60 – If you really want to treat the one you love to a remarkable aromatherapy experience this Ultimate Bath Collection packed with Bath and Shower oils will allow you to de-stress, focus and relax for a wonderful exquisite Christmas.